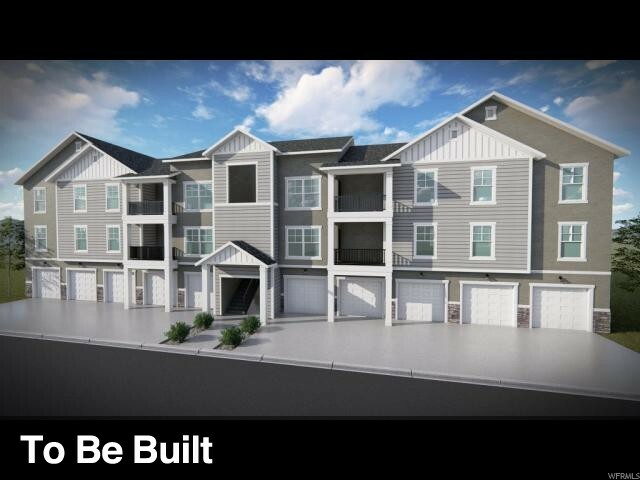 The Exchange is a brand new, master-planned community with condos, townhomes, cottages, and single family homes--all located in the sought-after city of Lehi. It's minutes away from the heart of Silicon Slopes, allowing commuters fast access to the I-15 corridor, and families a close proximity to Thanksgiving Point, The Outlets at Traverse Mountain, and a myriad of other restaurants and stores. Besides the amazing location, this family-friendly community boasts tons of amenities, such as a pool, clubhouse, a fitness center, playgrounds, picnic areas, and sports courts. 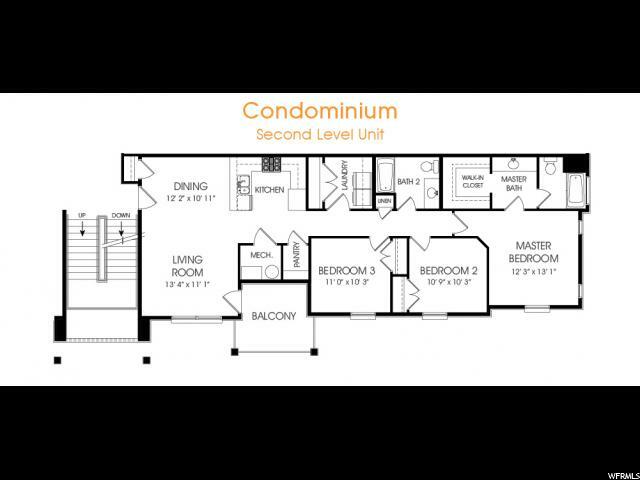 Interior: Bath: Master, Closet: Walk-In, Dishwasher: Built-In, Disposal, Great Room, Range/Oven: Free Stdng. I would like more information regarding the property at 4308 W 1850 N Unit K201, Lehi UT 84043 - (MLS #1593401).